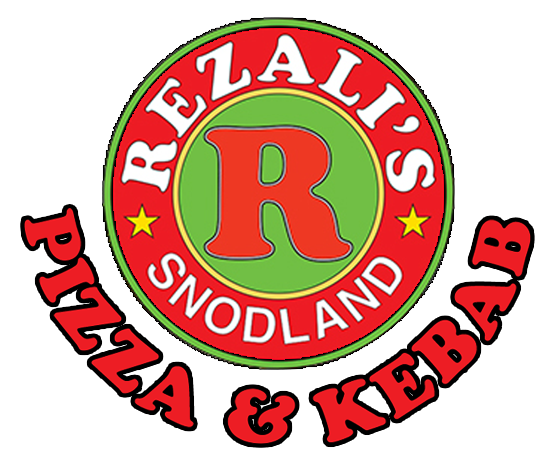 We at Rezalis Snodland Pizza and Kebab aim to bring all of our customers the very best value for money, services and food around Kent. Give us feedback. Placed a time of 6.10 for order to be delivered but when I arrived home at 5.20 the man was waiting outside, the rest of the family won’t be home until 6 so a bit of a waste. Why ask for a time if your not going to even look at it..? Order was late, but it was worth it. Hot tasty food! Happy returning customer. Our pizza last week was so delicious and was delivered just within the hour so decided to order the same again. Many Thanks Rezalis! Have used the food hub a couple of times and been pleased with the service. Very nice friendly service,food is good. Forgot our drinks and pizza did not contain the stuffed crust as ordered. Other than that food was very tasty.